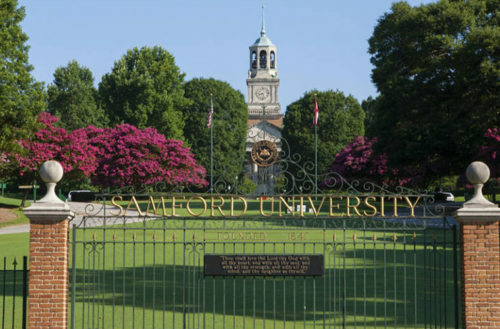 Samford University, a private Christian university in Homewood, Alabama (a suburb of Birmingham), has turned down a $3 million donation from the Alabama Baptist Convention (ABC) after refusing to accept the ABC’s demands that the school shut down Samford Together, a student LGBTQ organization. 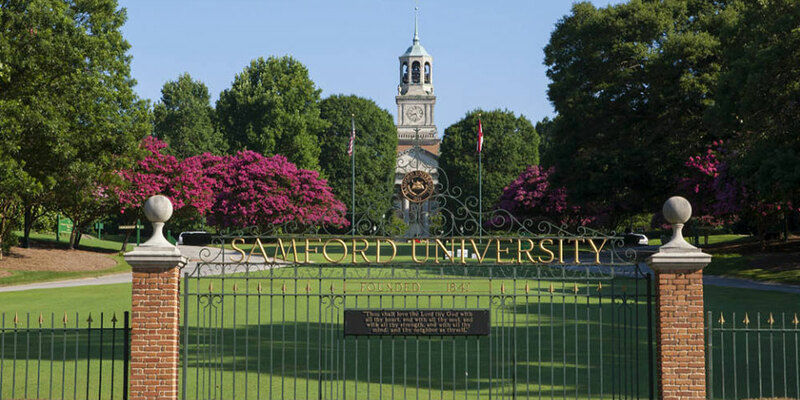 Samford Together is ”a forum for students who want to discuss topics relating to sexual orientation and gender identity … [in] an open-minded and accepting environment.” Although the university’s faculty approved the group in April, its board of trustees had yet to formally recognize it. It’s actually the third time since 2008 that the university has voluntarily reduced the funds it receives from the ABC. he university said its most recent decision came in part from a desire to see the ABC distribute its funds to local churches that need the funds to continue operating.